Commercial Corner PRIME space available in the heart of South Philadelphia on W Oregon Ave. 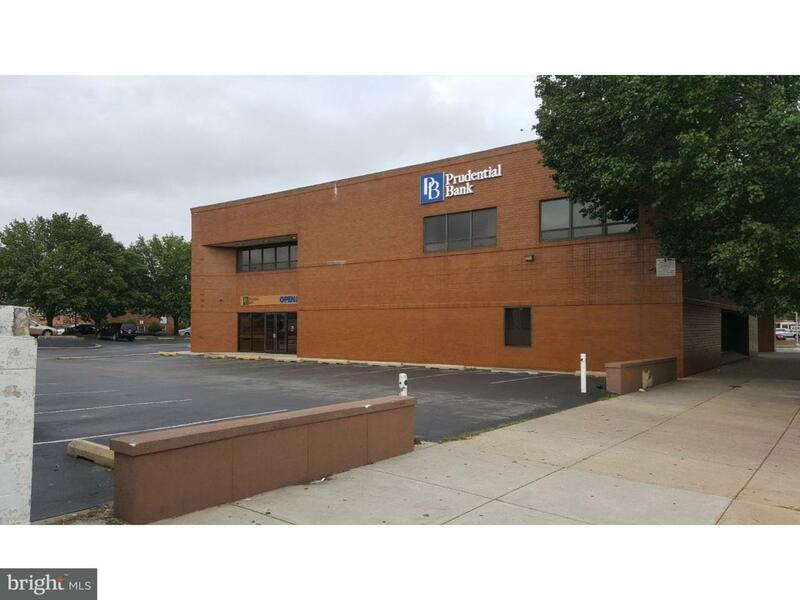 This 7000 sq ft opportunity is a perfect place for a company looking to locate less than 3 miles (twenty minutes) away from Philadelphia City Hall or less that 1.5 miles (7 minutes) away from the Sports Complex with Citizens Bank Park, Wells Fargo Center, Xfinity Live, and Lincoln Financial Center. This property is conveniently accessible to I-95 Broad Street Exit (< 1.5 miles), I-76 Passyunk/Oregon Exit (<0.5 mile), and Camden, NJ (<3.0 miles). Septa Bus Routes; 2, 7, and G stops at the corner. So, the location is great and parking is available! There are 34 lined parking spaces in the commercial lot with free available street parking on the adjoining blocks. This is an inclusive lease that covers utility bills, taxes, and common area maintenance. Tenant must maintain their individual insurance and maintenance/construction of their occupied space. Available space is on the 2nd floor with 2 main entrances and a secure private entrance through the lobby. There is no elevator, but landlord will allow construction of one. There are two public bathrooms, a private bathroom, multiple conference rooms, and offices that can be reconfigured to your liking. A bank and medical facility reside on the ground floor that normally operates during traditional business hours. Listing courtesy of Super Realty Group Llc.